Get 24 months FREE access to an interactive eBook* when you buy the paperback! 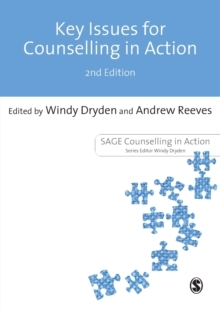 (Print paperback version only, ISBN9781473913974) To find out more visit: https://study.sagepub.com/counsellingethicsTextbook with free access to counselling videos and other digital resources! 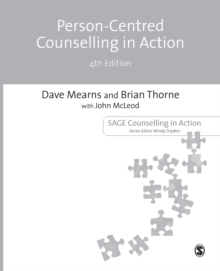 The fourth edition of this classic text includes FREE access to an interactive eBook edition, which gives you on-the-go access to a wealth of digital resources supporting the print edition. 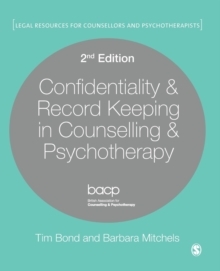 It includes: * 16 counselling scenario videos* 16 author discussion videos* an interactive glossary* journal articles* interactive multiple choice questions* live links to useful websites, including ethical codes and frameworks relevant to the UK and internationally. 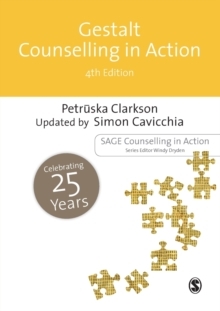 The 16 counselling scenario videos illustrate key ethical topics, issues and dilemmas arising in counselling practice, including: contracting, confidentiality, working with a client with suicidal intent, counselling in a digital age, counsellor self-care - and much more. 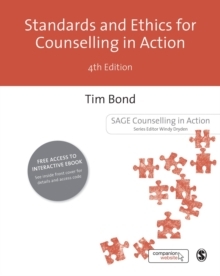 In the 16 author discussion videos, leading expert Tim Bond gives his reflections on each counselling scenario, to support you in your ethical practice. Other updates to the new edition include three new chapters on Working with Social Diversity, Counselling in a Digital Age and Being Accountable: Evidence-based Practice and Monitoring and new content on reflective practice to encourage ethical mindfulness. 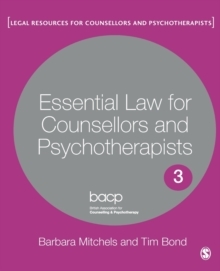 This is the ultimate guide to standards and ethics in the psychological therapies and a must read for all trainees and practitioners. Tim Bond is an Emeritus Professor of the University of Bristol and Visiting Professor to the University of Malta. We are putting the finishing touches on all of the carefully crafted tools and resources that will soon be available to you on the interactive ebook.